Need help, I change the AD081-V1 and recover back up program. But the AD081-V1 got ERC Lit such as disconnection detection or initial setting are incorrect. Make sure that the unit number(MACH NO.) is set to the same as the old AD081-V1 module. 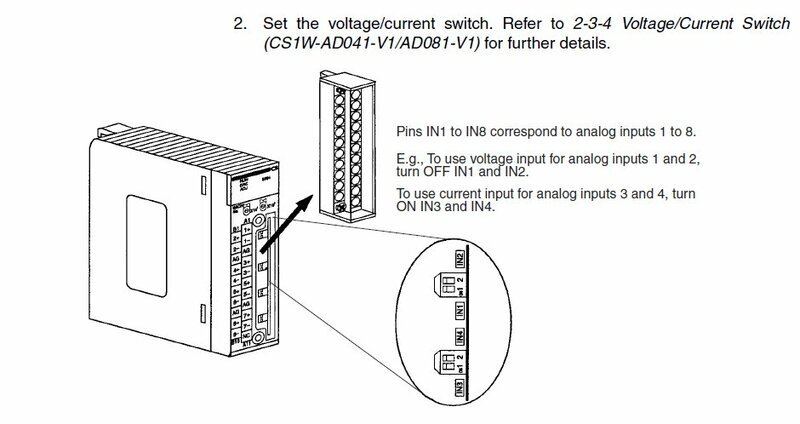 Make sure the dip switches behind the terminal strip are set the same as the old AD081-V1 module.